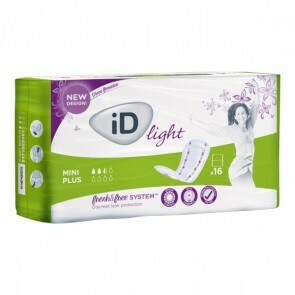 Pads designed for the small urinary losses caused by bladder weakness. 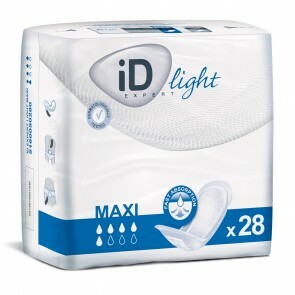 Shaped like feminine towels, this range of products provides maximum discretion and security due to its anatomical fit. 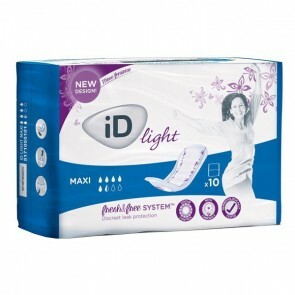 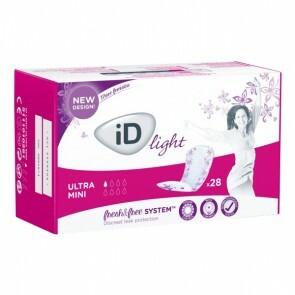 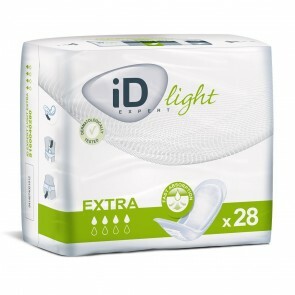 iD Expert Light was formerly Euron Micro.